Fake Bake Tanning | Blossom Beauty | Marchmont Beauty Salon, offering a high standard of beauty treatments. 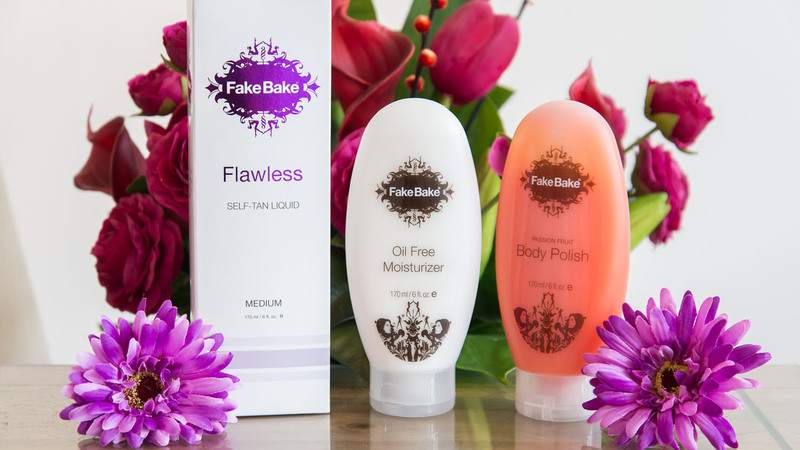 Fake Bake is the UK's leading salon professional self tan and spray tan brand. Fake Bake gives an instant sun-kissed colour and develops into a long lasting sunless fake tan.